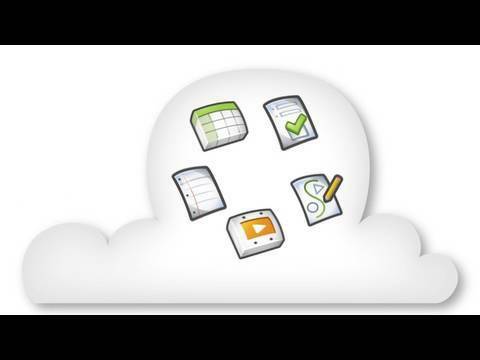 Corporate iCloud, iPLM Future and Google’s Apps? Well…It happened. 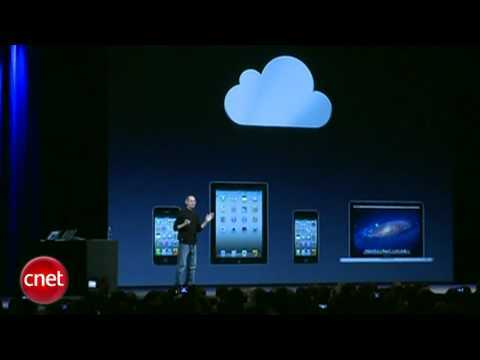 The marketing machine of Apple meets the cloud and cloud marketing. The result is predicted – iCloud. If you haven’t had a chance to watch Apple shows this week, you can do. Spend 7.5 min and enjoy the remarkable presentation made by Steve Jobs, including statements “it just works” and lesson learned from mobile.me experiments. While Apple specifically references its iWork apps here, it seems pretty clear that the company is using them merely as examples. That makes sense because Apple used them to demo iCloud’s document capabilities. But it seems clear that this feature will extend to other apps as well. Some of the features mentioned by PC Word article as well as some announcements made by Apple in the context of new Lion Server can be interesting. Wireless file sharing on the iPad is probably a feature that can become a favorite among managers in every manufacturing (and not only) company. I tried to marry iCloud to PLM. So, it turns out my experiment was bad. Actually, iPLM already exists and even trademarked by Dassault Systems. So, without knowing if Steve Jobs is planning to come to manufacturing companies, the place already taken Enovia V6 iPLM. I wasn’t able to find much about Dassault iPLM strategy and development, except of the following picture. When I was listening to Jobs’ demo (which was obviously brilliant), I tried to find what features of coming iCloud strategy cannot be realized today using Google Apps. Here is my net-net: I can access mails, calendars, documents from any devices. The notion of push synchronization promoted by Apple is important. It solves many scenarios related to content access.